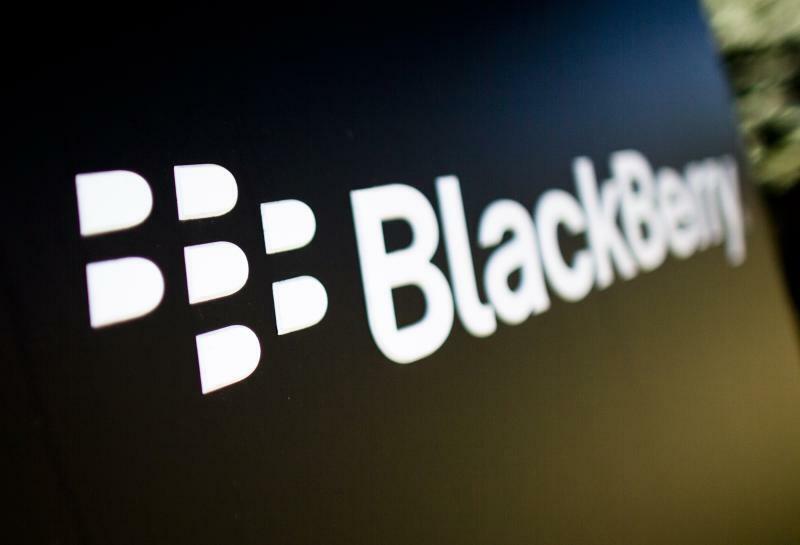 BlackBerry has announced its second quarter financial results, reporting a loss of $207 million, or $0.39 per share. That's a big improvement over the $965 million, or $1.84 per share loss it reported in the same quarter last year. Excluding one-time items such as charges for layoffs and other restructuring as well as a charge related to the lower value of the company's bonds, BlackBerry said the loss was $11 million, or $0.02 per share, beating Wall Street's forecast of $0.16 per share. "Our workforce restructuring is now complete, and we are focusing on revenue growth with judicious investments to further our leadership position in enterprise mobility and security", said John Chen, Executive Chairman and CEO of BlackBerry. Revenue for the second quarter was $916 million, which breaks down to approximately 46% for hardware, 46% for services and 8% for software and other revenue. During this period, BlackBerry said it sold approximately 2.4 million smartphones to end customers, which included shipments made and recognized prior to the second quarter. BlackBerry also reported an increase in BlackBerry Messenger users. In the second quarter, there were 91 million monthly active BBM users, up from 85 million in the prior quarter. The company used $36 million of cash in the quarter, compared to $255 million in the prior quarter, and its cash holdings stood at $3.1 billion. The earnings report comes just a couple of days after BlackBerry launched Passport, a smartphone with a 4.5-inch square display, aimed at enterprise users. The device is already off to a good start, as the company has received 200,000 preorders since its launch. It reportedly sold out out within 6 hours on its official website, and within 10 hours on Amazon.